Liz Appel’s short fiction has appeared in Epiphany Magazine. Her play, Moonshine, was the second-place winner of the 2016 Henley Rose Playwright Competition for Women. 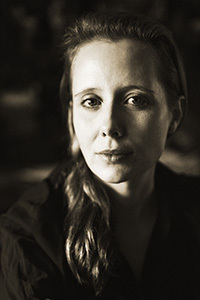 Appel studied at the University of Cambridge and Yale University, where she published academic work on Greek Tragedy. She lives, teaches, and writes in New York City.